Sometimes you find things that you love so much you just HAVE to share. Today's that day, little 'mingos. Major shout out to my friend, Katie, for opening my eyes to these gems. I've never been a big lipstick person. It always felt so "old lady" to me. Well, maybe I'm a sucker or maybe I'm an old lady, but I'm starting to really love the idea of a good lipstick. They last a lot longer between applications and if the wind blows, my hair doesn't get drenched in sparkly pink. Anyway, I was told I HAD to try these new Art Sticks that Bobbi Brown makes. I bought "Dusty Pink" and have worn it daily and received compliments each time. What's so nice about these is the texture is smooth but lasts for most of the day. AND if you're in a pinch, you can use this is as a cream blush. That's a huge win for me...when I have to figure out a way to look presentable on a Friday afternoon and I have to do this in rush hour Atlanta traffic without my makeup bag. Now this may be no surprise, but I love a product that takes all the work out of a blowout for me. I bought this on a whim with my last haircut because I love my stylist and she swore I'll love it. Well, she wasn't lying. This oil puts Moroccan Oil to shame. 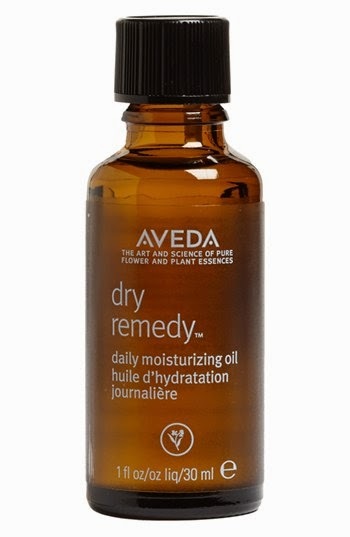 Seriously, 5 drops and this tames my SUPER frizz ball joke of a 'do. Talk about a major time saver here! And last but certainly not least is a book I am SUPER pumped about. Since I'm back on the paleo train, I'm constantly searching for exciting and yummy Paleo friendly recipes. I have several friends that swear by this book. 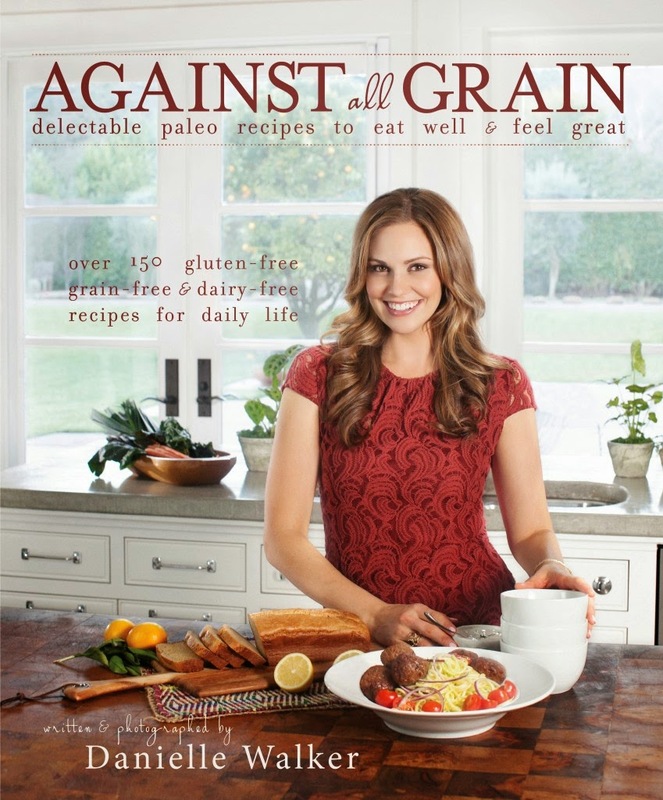 I've cooked several of her recipes and I have to say they are amazing, even if you aren't doing Paleo. SO GOOD!! I hope you all have a wonderful weekend, mine is jam packed with a lot of fun things and some of my favorite people. I haven't tried any of these! But definitely might have to check them out! Especially those lip pencils. 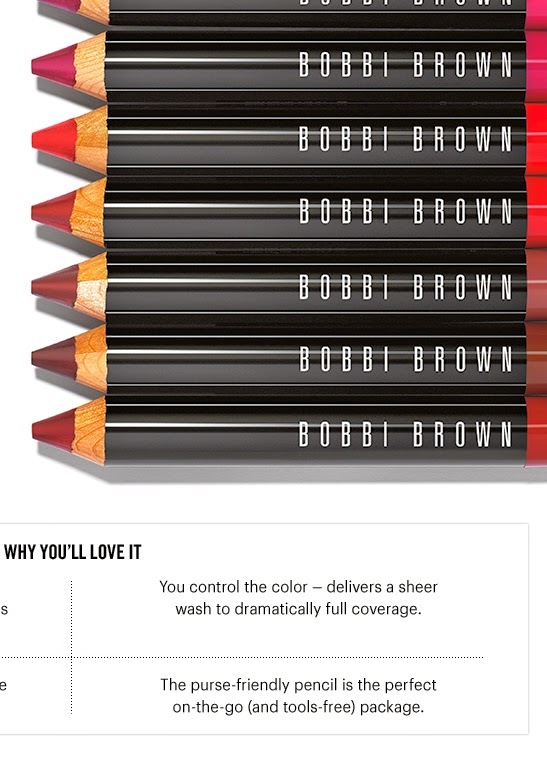 We share the same feelings on lipstick, so I clearly need to try that Bobbi Brown one!